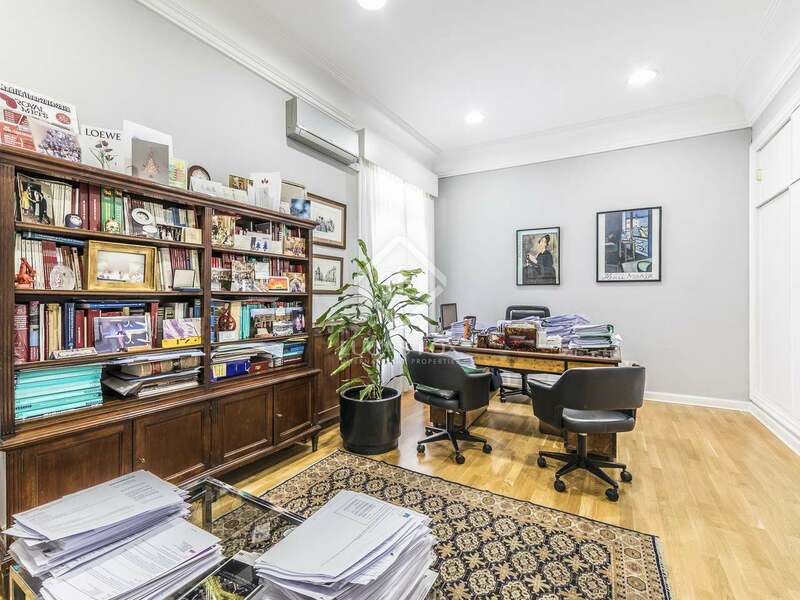 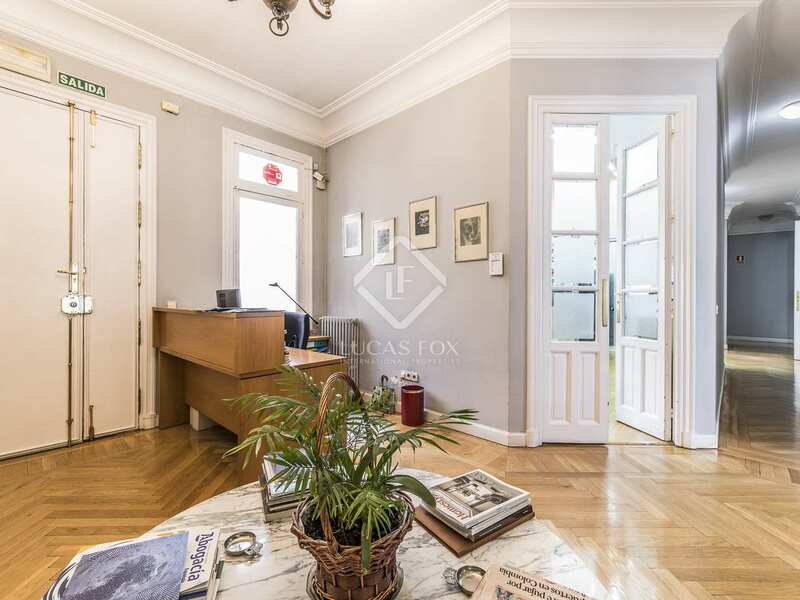 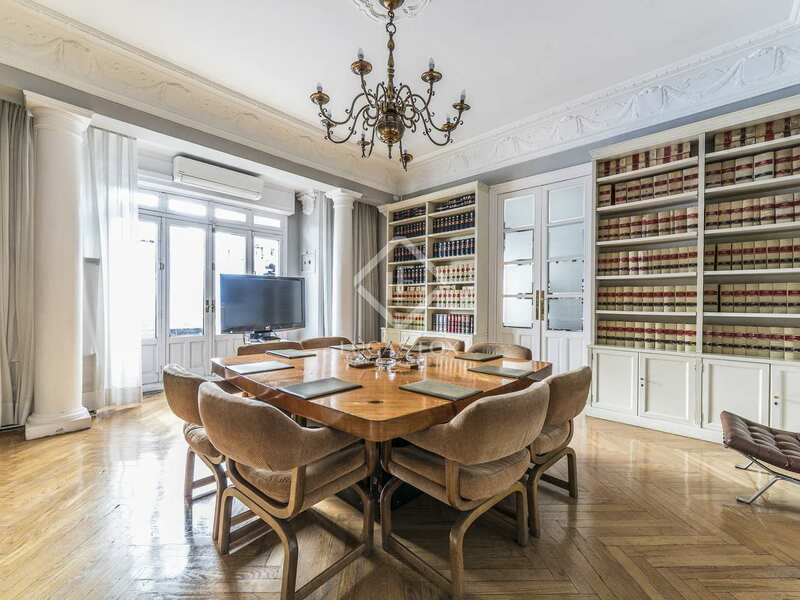 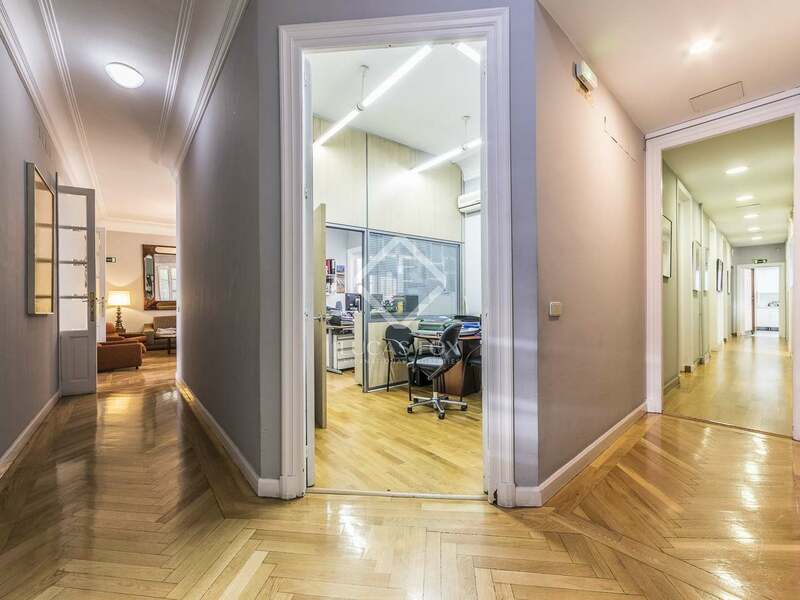 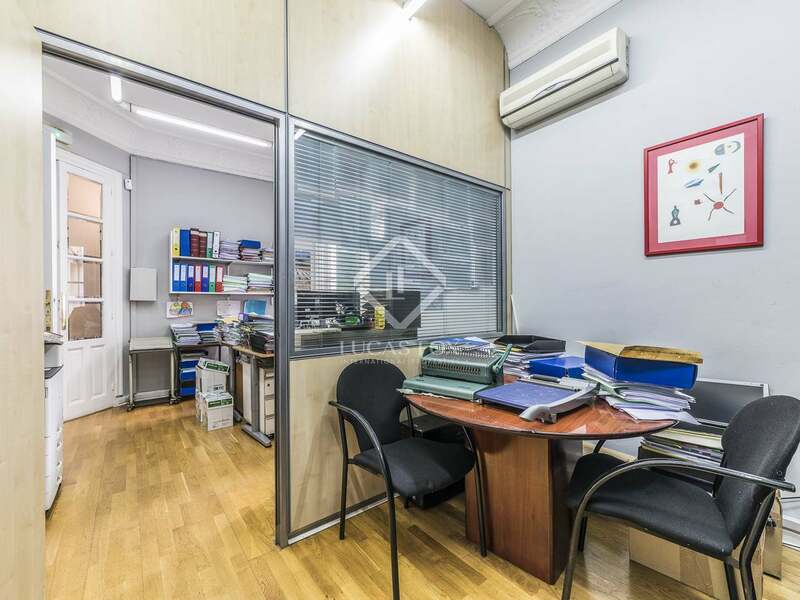 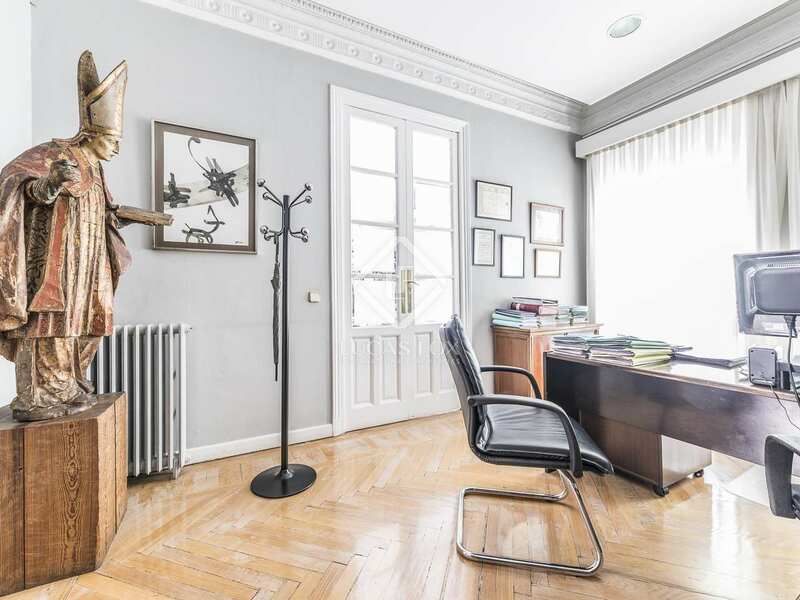 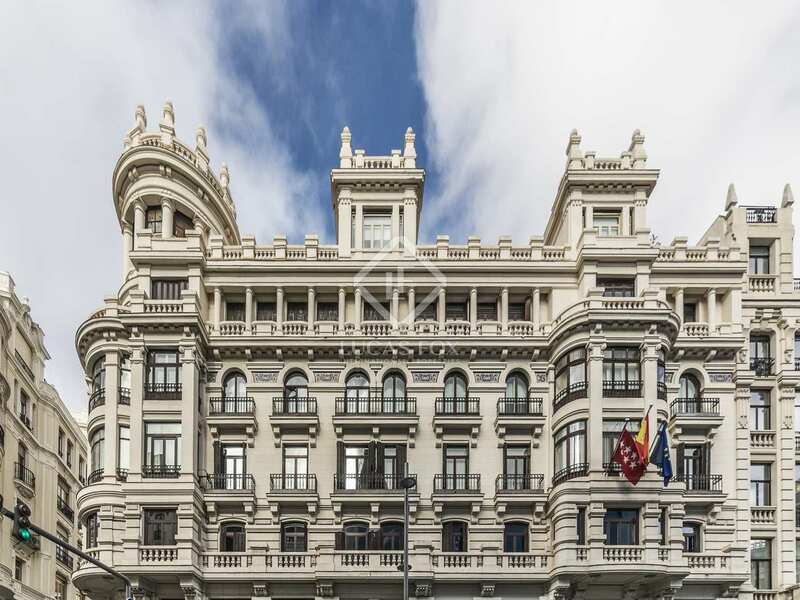 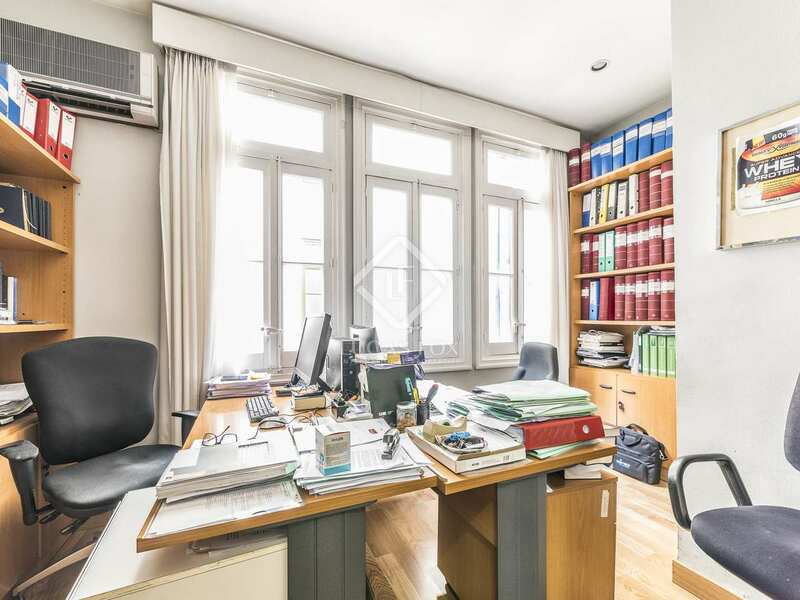 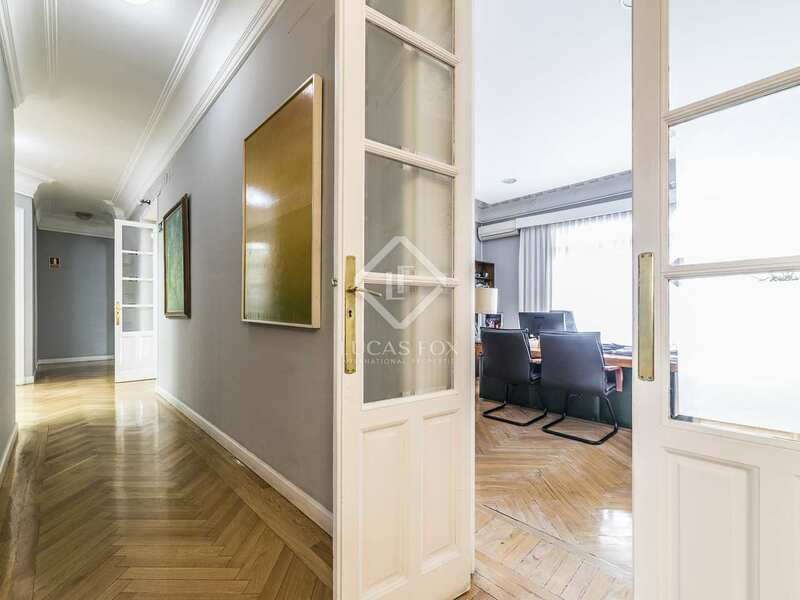 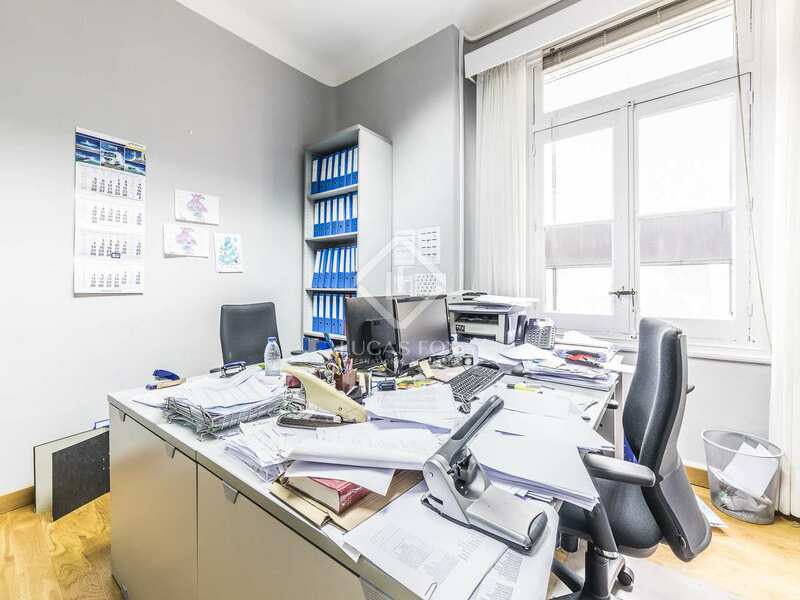 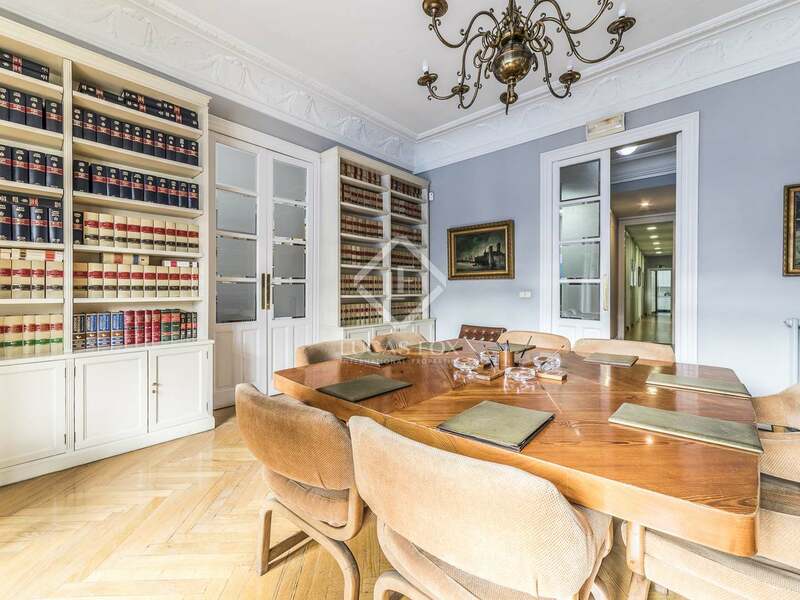 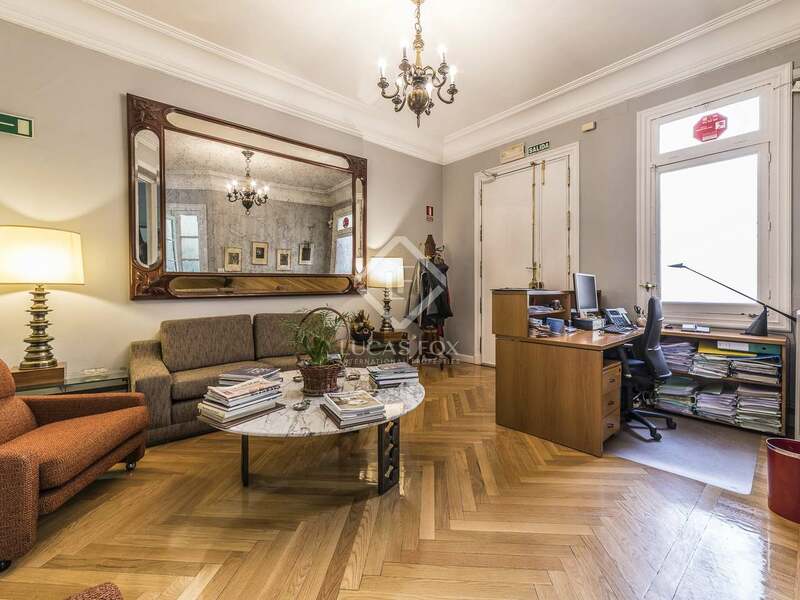 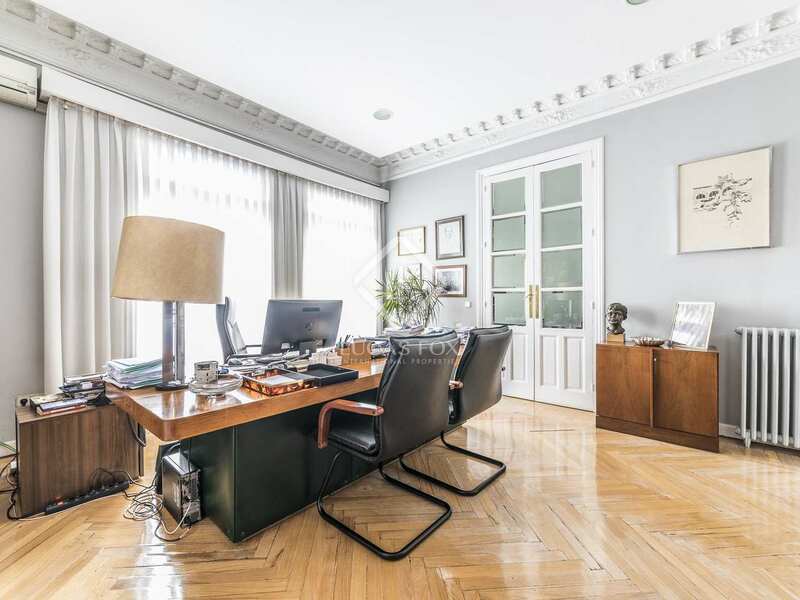 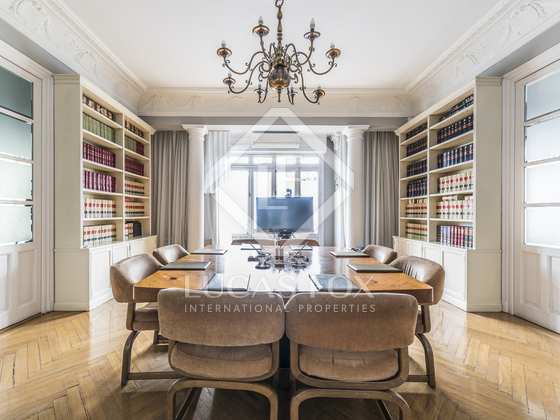 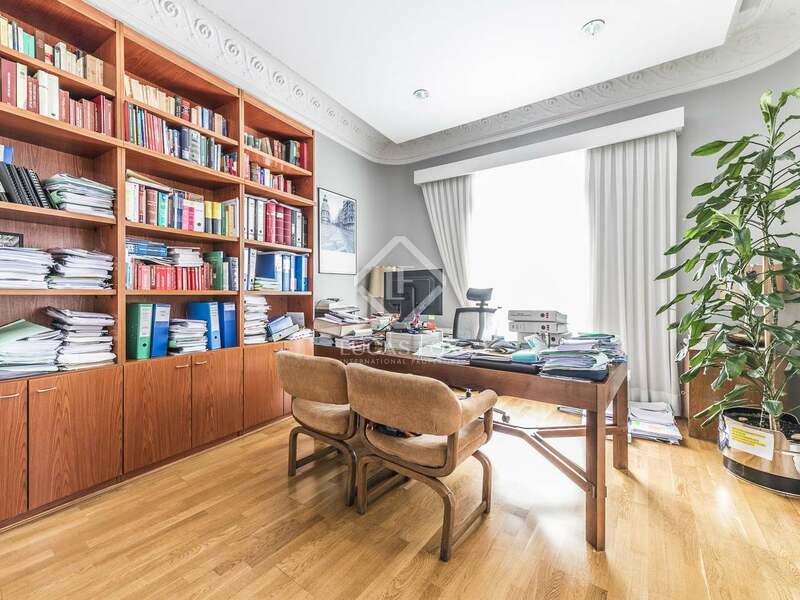 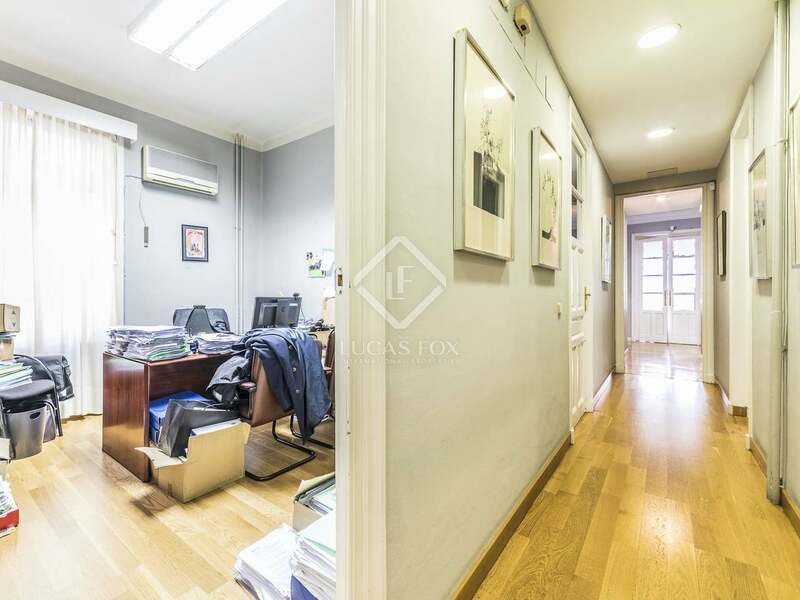 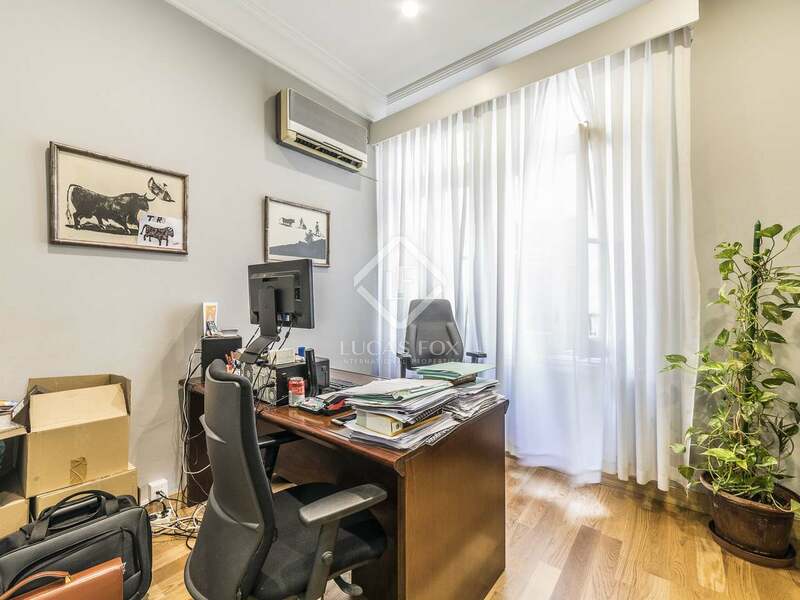 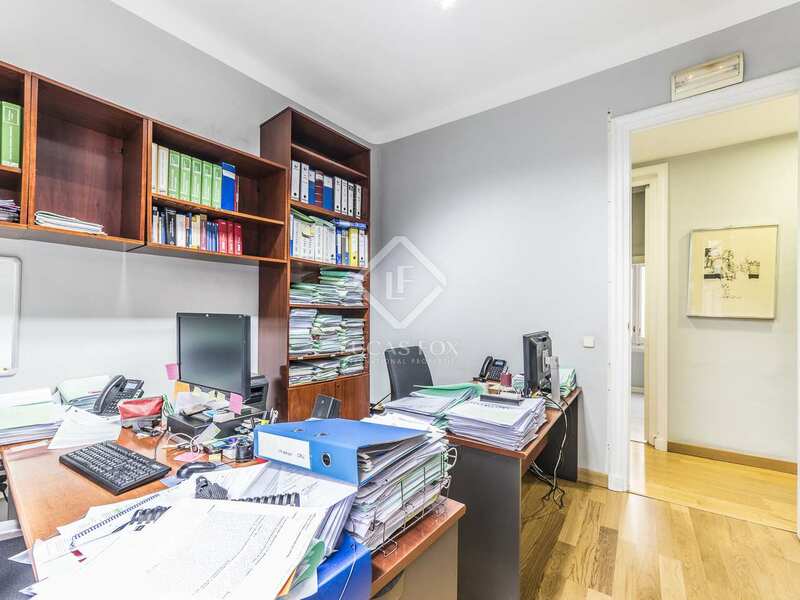 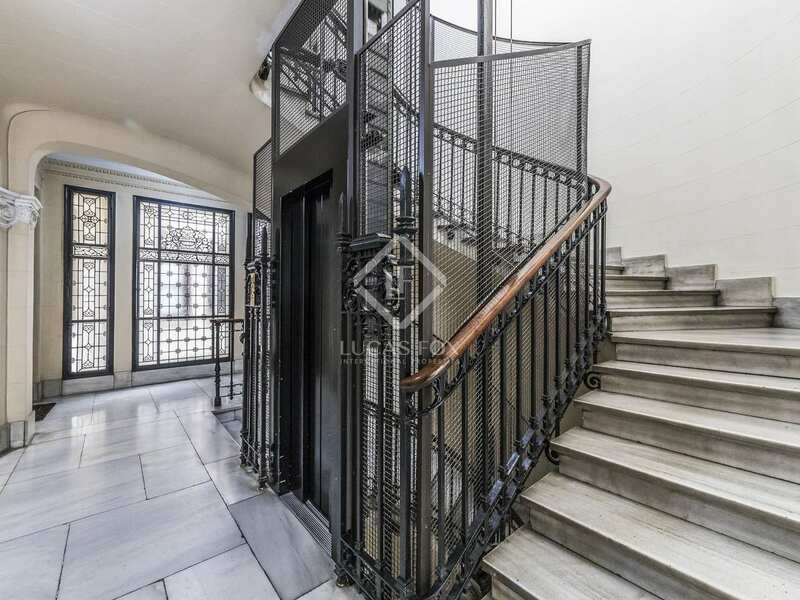 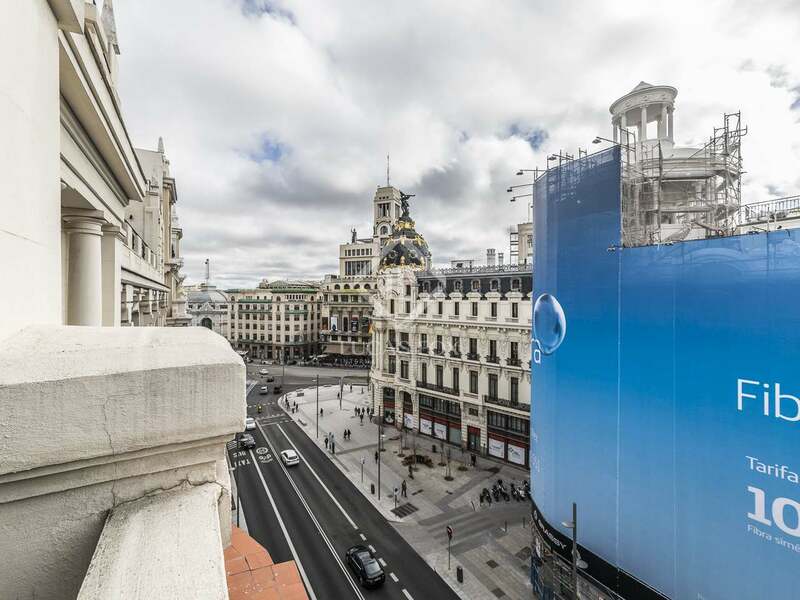 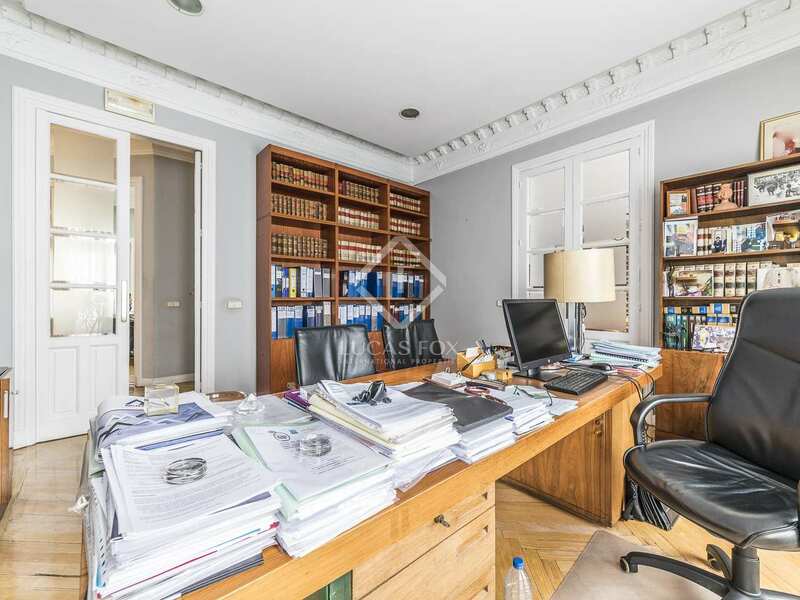 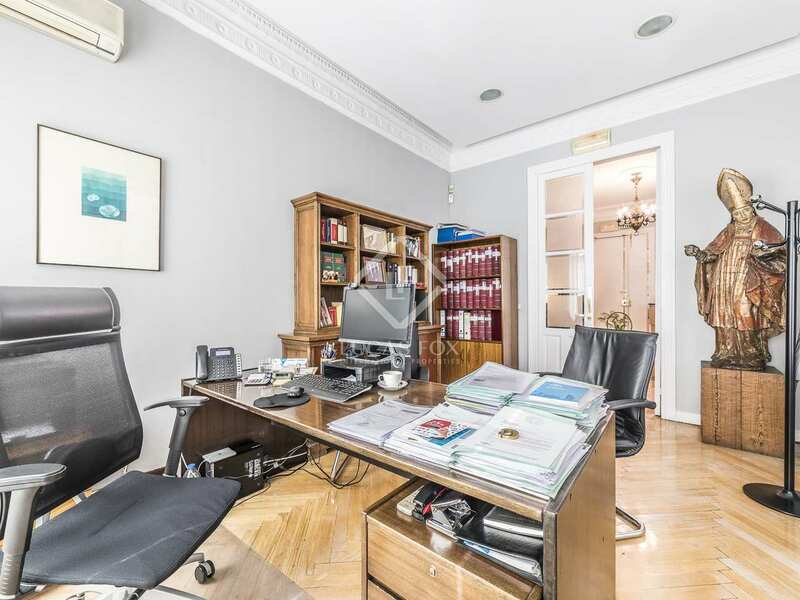 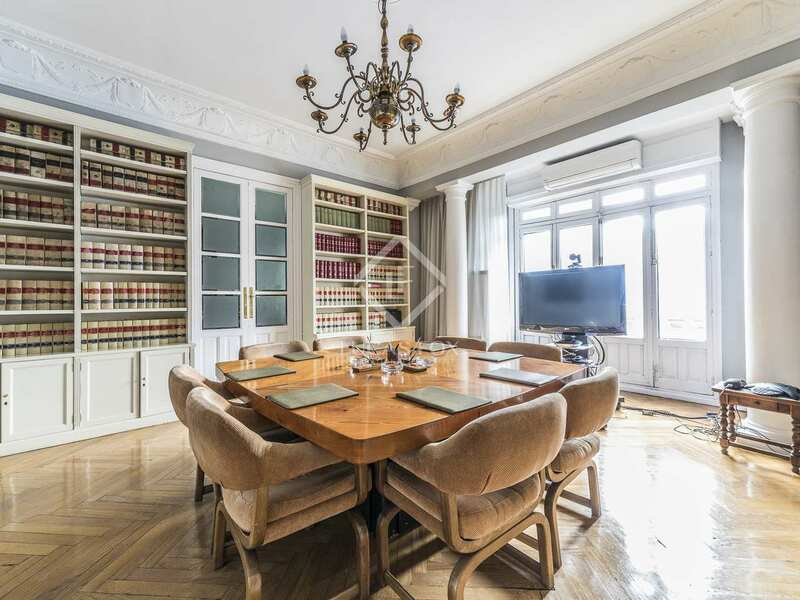 Currently an office, this incredible property for sale is in Justicia, just minutes away from Puerta de Alcala and Recoletos, in the very centre of Madrid. 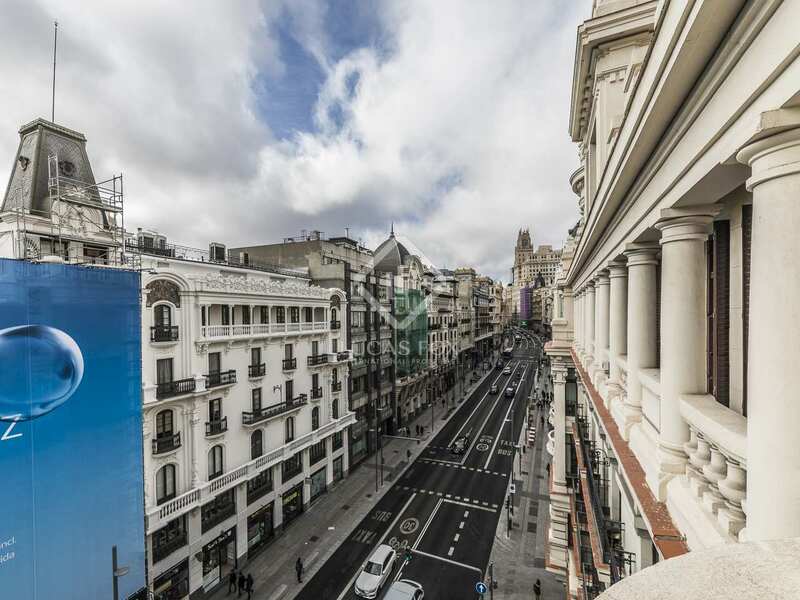 The proposed redesign would create a stunning city home. 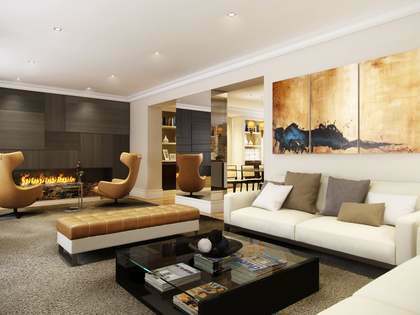 The layout could include a kitchen to the left of the entrance hall followed by a family room and dining room. 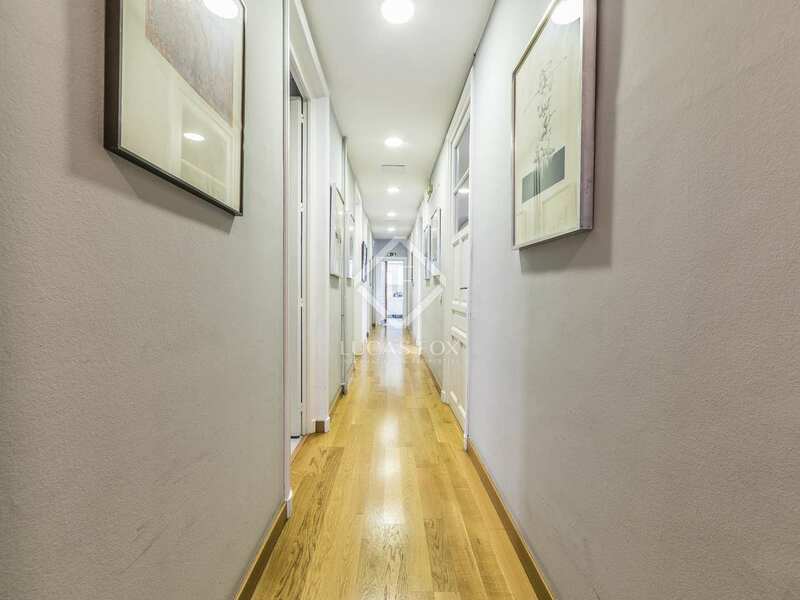 A corridor to the left of the hallway would lead to the main living area and, at the end of this corridor, the main bedroom with en-suite bathroom. 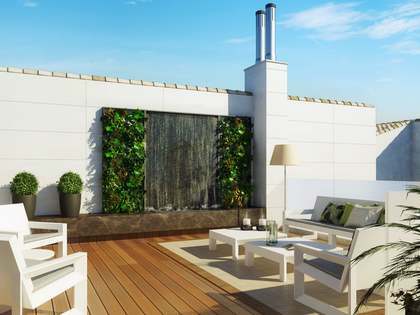 The proposal includes 3 further bedrooms with en-suite bathrooms and a guest toilet. 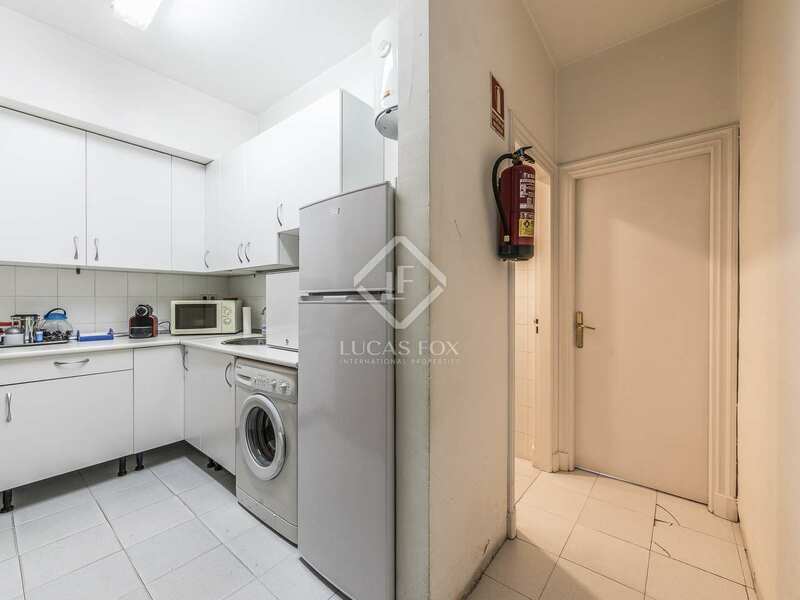 The apartment would also include a service area with a bedroom, bathroom and utility room. 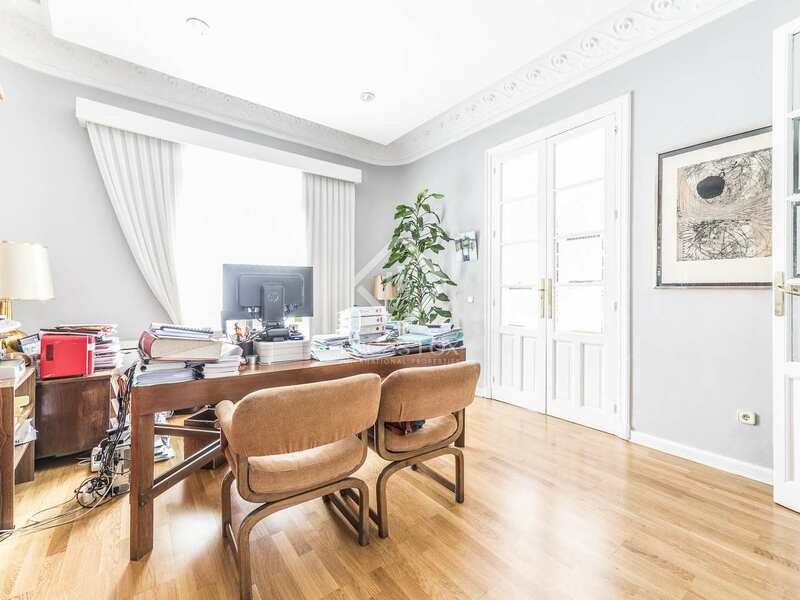 The property boasts fantastic city views and natural light. 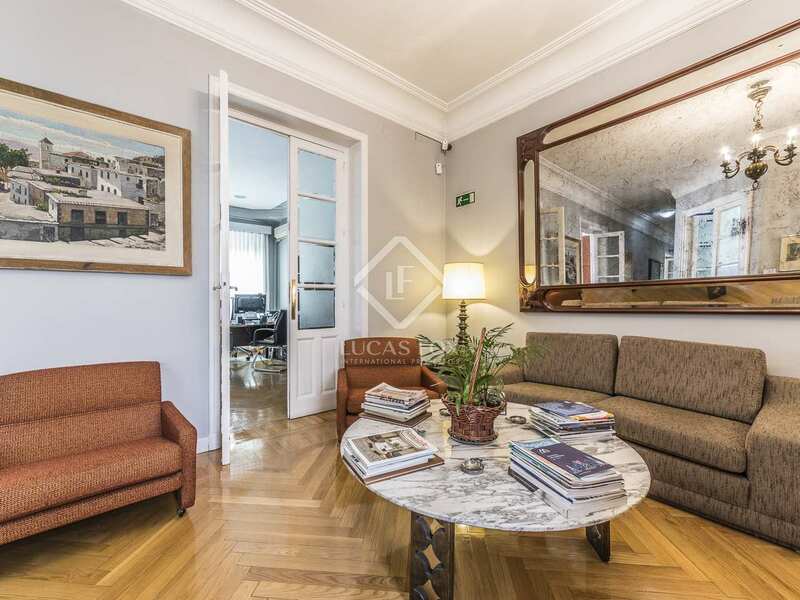 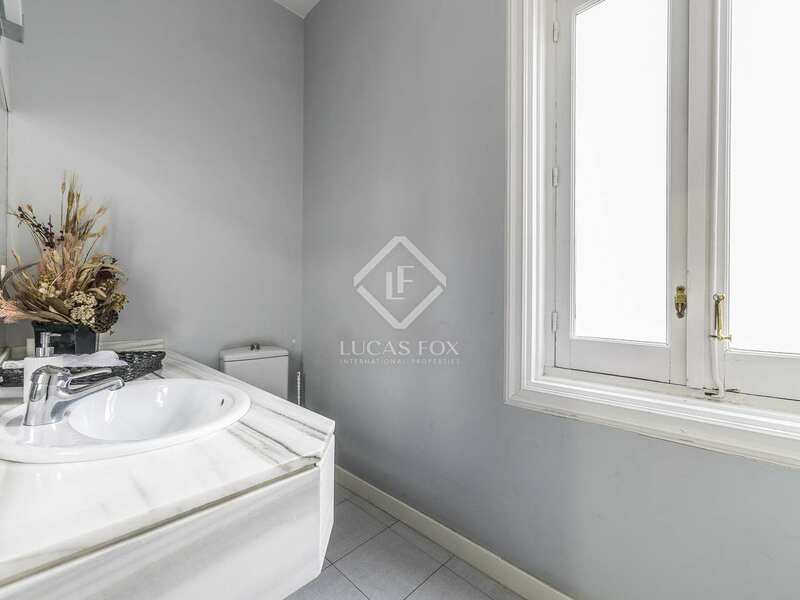 Its excellent renovation potential and very central location would make this an outstanding family home in central Madrid. 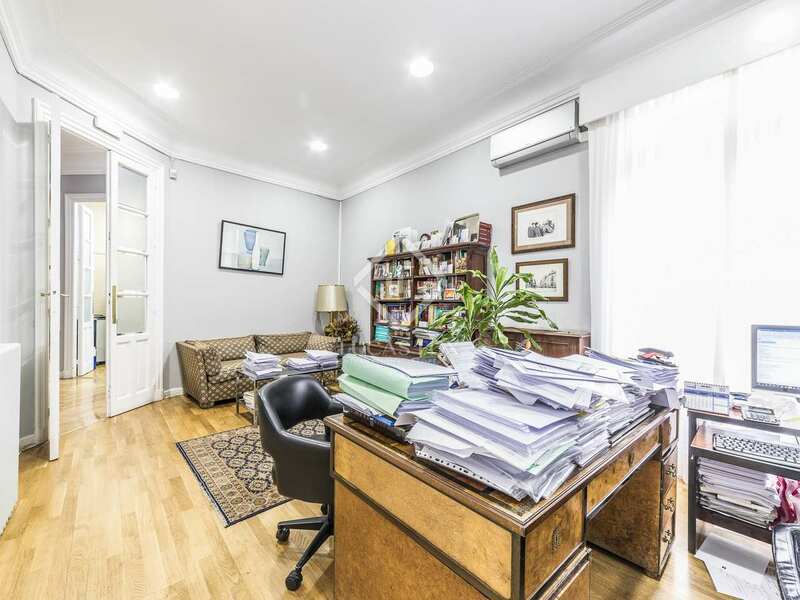 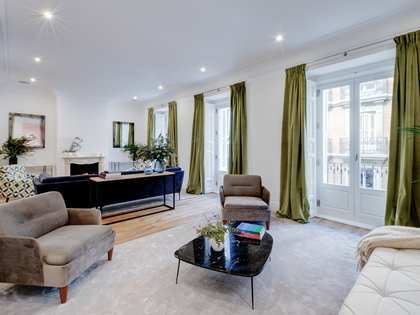 This property is located in Justicia, just minutes away from Puerta de Alcala and Recoletos, in the very centre of Madrid. 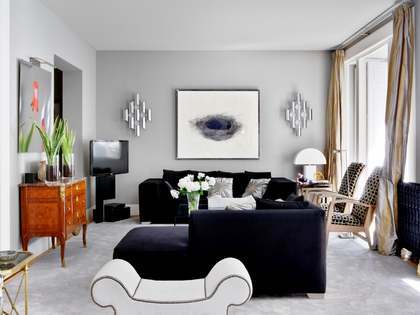 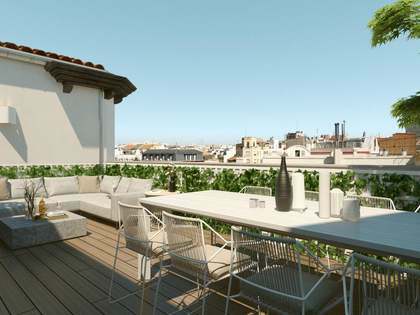 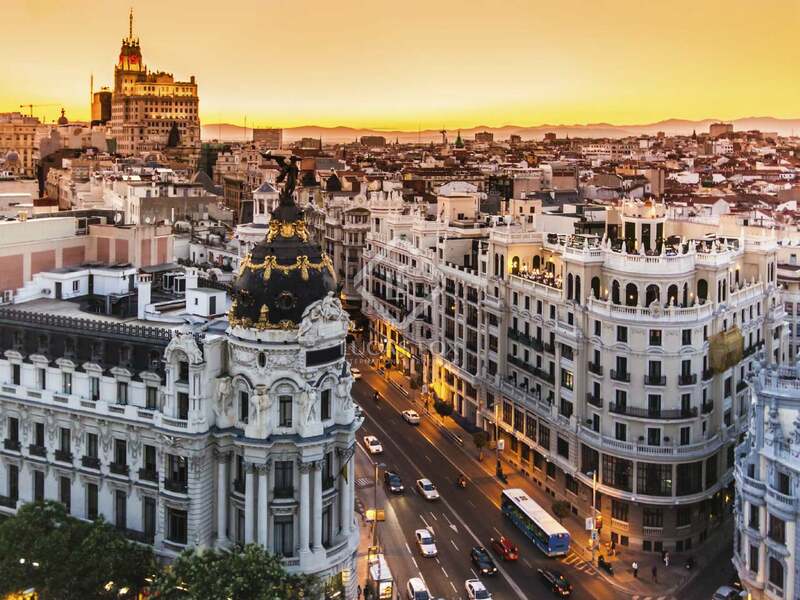 An unbeatable location from which to enjoy life in the Spanish capital to the full.